2019 has been crazy year so far, I have a huge project on at work that is using up so much extra time and headspace, combine that with some last minute training, charity events, and a head-cold, I think I’ve just about hung in there but my time has been limited. I got to see my favourite band VNV Nation, in a venue closer than 2 hours away, The gig was amazing and the new material just blew me away live. It was odd not seeing Mark on stage but I felt that the music didn’t lack any energy because of this. VNV live is a wonderful thing as there is so much warmth from the crowd and the interactions from Ronan. My clan mate DefinitelyMod entered himself and tagged me into Corsair/Elgato’s 1 millionth twitter follower giveaway. In a shocking twist of fate, our names were the first pulled out of the hat. So we both got sent a Corsair M65 RGB ELITE Optical FPS Gaming Mouse and an Elgato Stream Deck Mini. I took part in the launch day event for Sunless Skies, streaming the title that I had been playing since Kickstarter, every minute streamed raised £1 for the charity Special Effect, I had a fun time and got to play the final version of the sequel. Munki crocheted a lovely blue shawl for my Nan for her 92nd birthday, when we visited she was in great spirits and loved the gift. I think I’ve seen her using most times I’ve seen her which is nice. In later part of 2018 we got sent an email with some VERY good deals for a 4 night stay in a destination that our whole family loves to visit, so despite being almost Christmas we decided to make our Christmas presents to ourselves this holiday. It was a great mini-break and even though I was suffering with a headcold, we all came home with a smile and some fun memories. I managed to get my Diablo 3 seasonal character to Conqueror tier, which after Chapter 4 is the one to aim for since you can get the additional Stash tab ( if you haven’t already reached the earn-able limit 4). This seasonal has been great fun since the last patch the quality of life feels more balanced and the set bonus that got a buff definitely feel more rewarding to play. 2019 was our 4th year taking part in the GameBlast gaming event fundraising for the charity Special Effect. 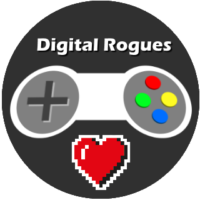 We got another new member to the Digital Rogues roster this year as BroadSider joined in the fun. I am very happy to have reached my goal and that our group also pass our £1000 goal. So it’s been a bit of a crazy time these last 2 months, fingers crossed that things will calm down enough for me to write a proper blog post and not just a list of bullet-points. I admit that I’ve been pretty pants at blogging over the last few years, I would like to improve on that, I enjoy sharing thoughts, ideas and ponderings with cyberspace. So when Vero blogged that she was going to challenge herself to blog each day in January, I though it had been a few years since I did Blaugust and I kind of enjoyed having a goal that can keep me focused. I enjoyed role playing so much in my youth but once I started work it fell by the wayside, 2017 for me was the year that I returned to Role Playing and to Dungeons and Dragons. For my clan I started a pre-scripted adventure that has given us 10 months of giggles, admittedly some all of the sessions just descended into chaos and fits of laughter. But I have known these folks for the best part of thirteen years I know that when they are laughing, they are having fun and after all isn’t that the point. 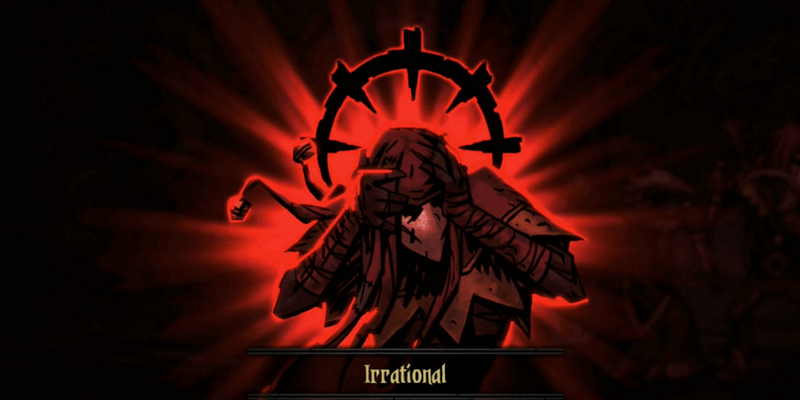 That said I have started running the same campaign with some other friends and it too descended into fits of laughter, so I think the common denominator is me ,Welshtroll purveyor of finest RPG giggles. I have finally got to GM a Fate game, after owning a collection of the books for some time, I convinced my clan that we could a break from DnD with an excursion into an Achtung! Cthulhu game, which is proudly named “Who do you think you are kidding Mr Shoggoth?” the game of cause has turned into a mixture of Kelly’s Heroes and ‘Allo ‘Allo! Alongside some new albums by some of my favourite bands I have had the pleasure of discovering (new to me) artists this year, I drift more into the world of electronic music, finding that it complements the heavier stuff and finding some music with a darker cyberpunk theme has been bliss. Earlier in 2017 I decided that I would give Google Music a bash as my amazon music experience had be fraught with hurdles and miscommunication, that resulted in me having no service from them, but still being emailed monthly to say that my subscription is about to end. I have found that discovering music much easier on Google Music and have made purchases based on those discoveries. This was how I discovered Makeup And Vanity Set who’s albums I find wonderfully though provoking, in that there is often an album theme that you can use to start the ideas of what each songs is trying to convey. This year I have watched more streamers than ever before, thanks to twitch affiliates I have also managed to show my support for those streamers directly either with subs or cheers. As it stands I barely watch any live or recorded TV now, there is a great deals of folks who keep me entertained and with whom I can interact with both during and after streams. 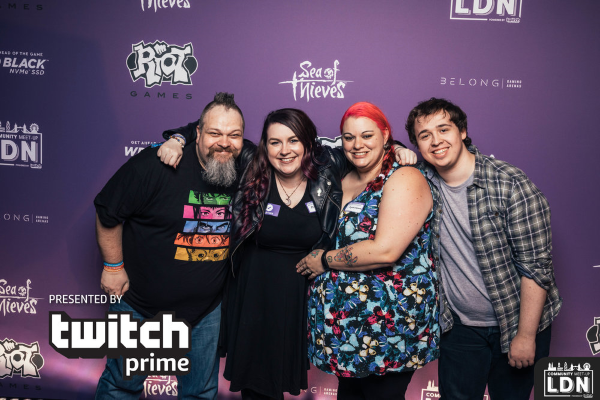 I have always been cautious of considering people as content, (stemming back to how games companies have often delivered a game/world that is sparse on predefined content and expect players to be that content for each other) but I have to admit there are some amazing streamers and communities that have dispelled that belief when it comes to streaming. Personally I have been streaming on and off this year, hampered slightly by my episode of vertigo. However I’ve been quite pleased with how it has been going and I’ve enjoyed myself quite a bit. 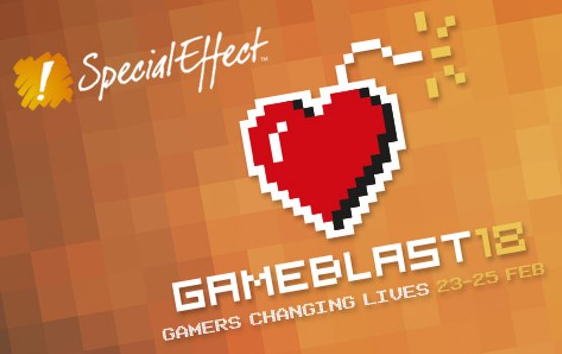 In 2018 I hope to continue to stream with increased with regularity, plus not forgetting that we have signed up for GameBlast for the third year in a row, raising money for the amazing charity Special Effect. I was going to touch on my games from 2017 but I think that will wait until another post, mostly as it was so good.